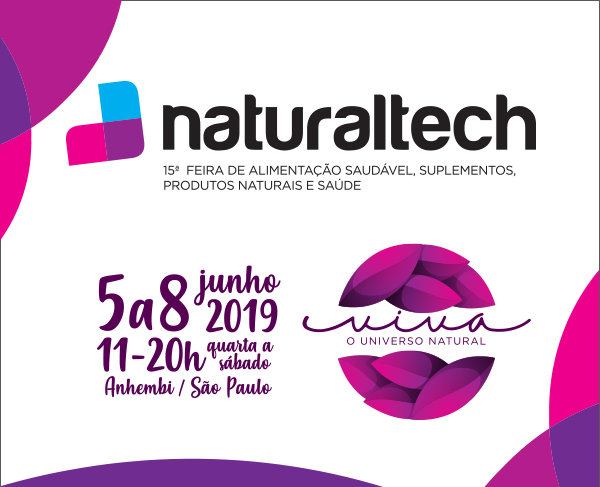 Universo Saudável (Healthy Universe) was born to make your life more natural and tastier. We are the first company focused on the health of the forest and the body. We are in the state of Para, the Amazon gateway. We are at the world’s lungs and we are always searching for ways to create sustainability for the forest and those who inhabit it. By changing eating habits and respecting nature’s biodiversity and the whole chain of production, we contribute to a perfect MAN – FOREST harmony. Our fruits, seeds and roots come mainly from small rural producers, the “caboclos”, that find in extractivism the work for their families. At Universo Saudável we have a complete line to attend to your proper and balanced eating needs. Searching for ways to create sustainability for the forest and those who inhabit it. Wanna know where to find us? It's easy. Tornando sua vida mais natural e gostosa.